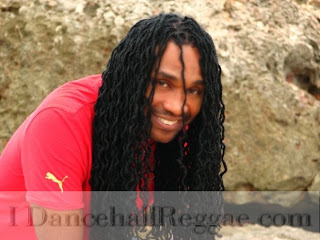 Caribbean Lifestyle Media-Peter Loyd recently premiered his new tune "searching" on Sam Brown's Peace FM charts two weeks ago. The song has since jumped to the Apex, as a result, the song made history-Loyd became the first and only Jamaican entertainer to score a number 1 hit on the UK Charts for 2010. The song was produced by Dean Fraser and under the label Blacklight. Loyd stated, “Getting a number one is always a good feeling, but having your music reach other markets seldom traversed by your peers is even a greater accomplishment. I just want to thank everyone for their continued support and just look out for my new single ‘Mood 4 Luv’ in the coming weeks”.